Dental care is either unavailable, or is an unaffordable luxury, for most individuals that we serve. 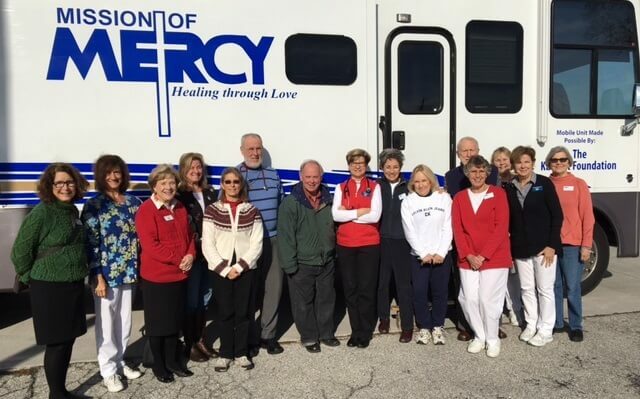 Mission of Mercy patients usually arrive at our clinic sites with significant decay, infection, and pain. 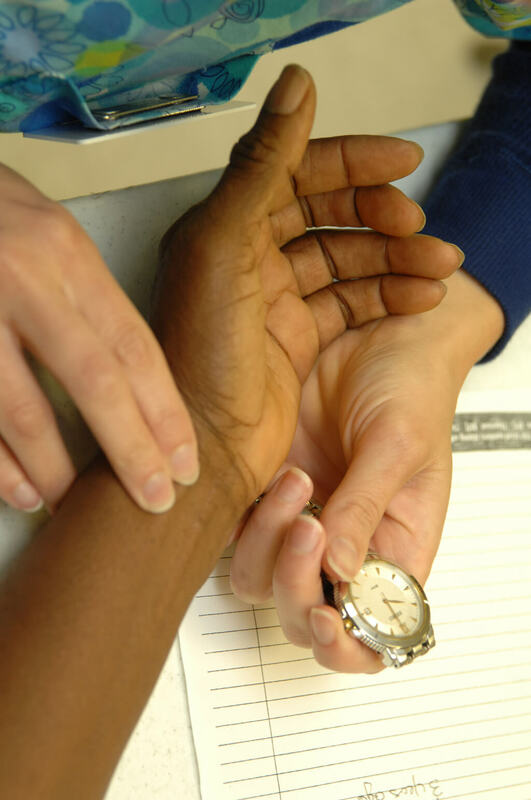 Untreated infections are the most serious concern, as they can lead to illness or death. Extractions and filings are the remedy for most patients, and healing is usually swift. 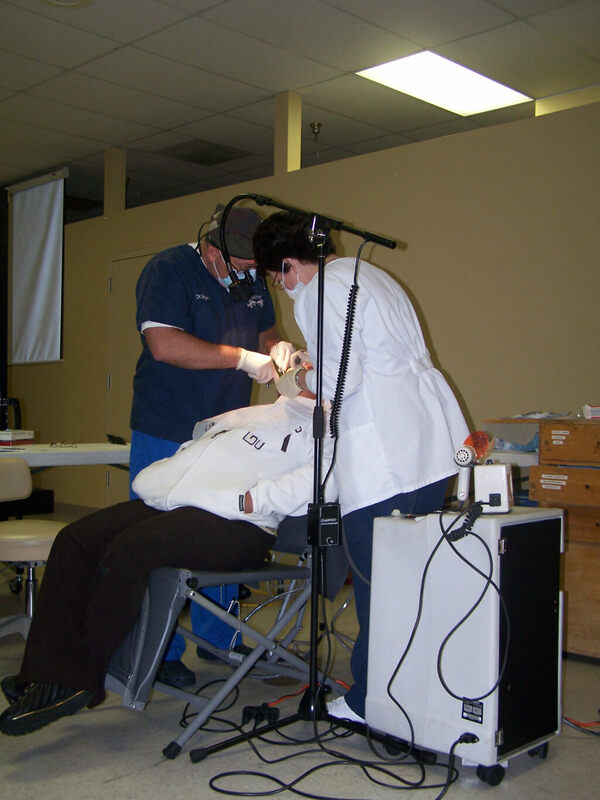 Mission of Mercy’s dental program operates a state-of-the-art Mobile Dental Unit that is equipped with 2 dental operators and a prep chair. Licensed Dentists and Dental Assistants provide our patients with fillings and extractions, a dental exams, x-rays and instructions on proper dental hygiene. When available, toothbrushes and dental floss are also provided. Tracy M. had terrible tooth pain that led to severe, debilitating migraines. She was uninsured, unable to work for almost a year. Not having the funds to go to a private dentist, she tried to take care of the problem herself, going through nearly an entire bottle of over-the-counter tooth pain medication a day. Her pain led to trouble with her equilibrium, and she couldn’t bend over to do basic tasks around the house, including getting her daughter ready for school. The situation was so bad, that Tracy decided she could no longer care for her daughter at home. She took her daughter to her sister’s house, telling the little girl she would have to stay there until her mommy got better. A few weeks later, she heard about Mission of Mercy’s dental care. She came to the next clinic, arriving at 2 a.m. to wait until the clinic opened. The dentist’s first words when he saw her were “Oh my!” Tracy had a raging infection in her mouth that prevented him from doing any extractions that day, so he gave her the medications she needed to clear up the infection and asked her to come back in 14 days. She returned, and received the dental care she so desperately needed. After her visit, she ran to the nearest public telephone to call her sister, to tell her she was ready to pick up her little girl. She describes the feeling of relief and happiness she had at being able to stand up straight again, and to wake up each day without a raging headache. Best of all, she’s happy to be able to care for her little girl again! She has also found work as a nursing home assistant. 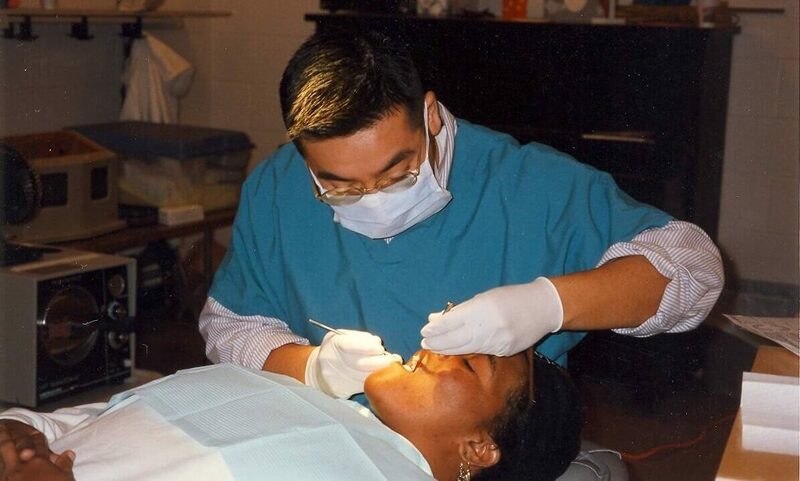 Are you a dentist or dental assistant who is looking for a fulfilling way to give back to the community? 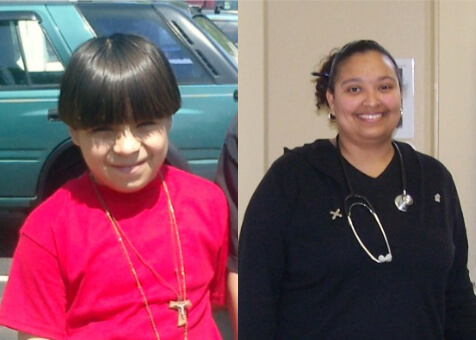 Please contact our Dental Director, Dr. Roslyn Kellum at rkellum@amissionofmercy.org.